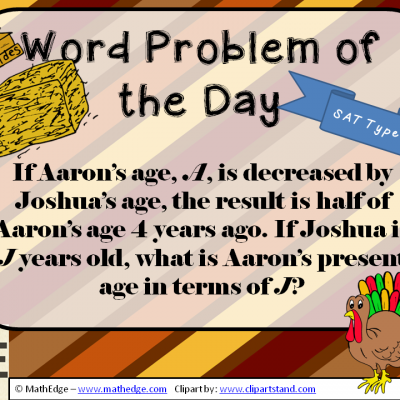 Let me reiterate an important fact, MathEdge has some of the best handpicked and handcrafted word problems to ensure students are **thinking** about the math concepts that are emphasized in the problem. The fact is that nowadays too many students are “memorizing procedures” without fully understanding the key-concepts behind some of the most critical math concepts that are introduced in middle school. This is where MathEdge is a value added to your teaching strategy. Please weigh in and let me know what topics & strategies you would like to see covered so that they can be prioritized. 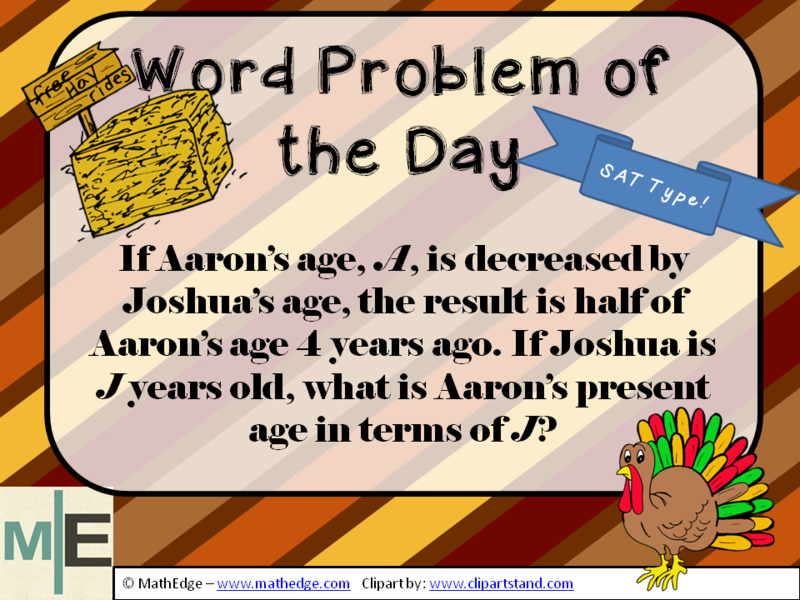 Don't forget to subscribe to this site to receive important firsthand email notification of additional word problems, their solutions, and other important math information to benefit your teaching strategy and your student's learning! What are some different ways to explain the solution for this problem? Share below!